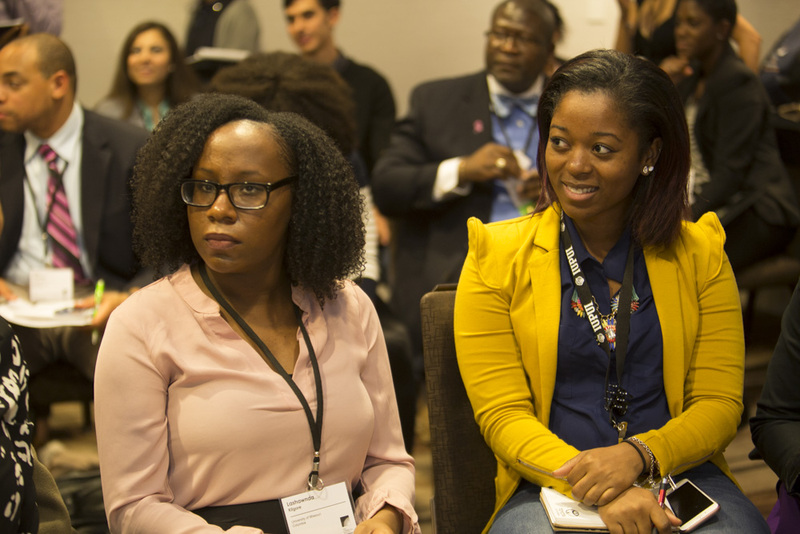 The Institute on Teaching and Mentoring is a four-day conference that has become the largest gathering of minority doctoral scholars in the country. Now in its 25th year, the Institute gives the issue of faculty diversity a national focus and provides minority scholars with the strategies necessary to survive the rigors of graduate school, earn the doctoral degree and succeed as a member of the professorate. The purpose of the Institute is to provide scholars with the skills necessary to succeed in graduate study and to prepare them for success as faculty members at colleges and universities. In addition, the Institute provides scholars and their faculty mentors with opportunities to share knowledge about research and academia, to meet other scholars and faculty from throughout the country, and to link to a larger community of scholars and faculty in various academic fields. The Institute focuses on mentoring and teaching preparation, community insights and scholar networking. Workshops are scheduled to provide doctoral scholars opportunities to share insights and tips in graduate work. Scholars can network with faculty representatives and other doctoral scholars to share information on teaching, mentoring, research and building a career in higher education. The hope is that these methods will also increase faculty diversity at the nation's campuses.